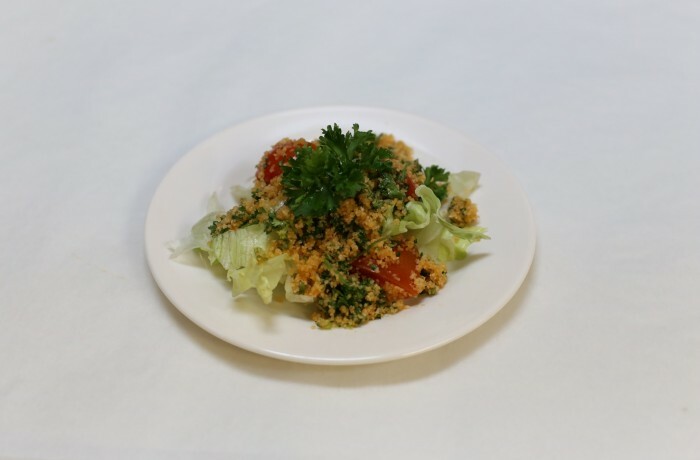 Cracked wheat salad. Tomatoes, green onions, cracked wheat, parsely, lemon & sweet paprika. Copyright 2014 Anatolia Turkish Food. Prices do not include GST.